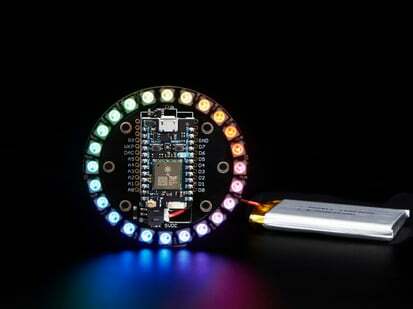 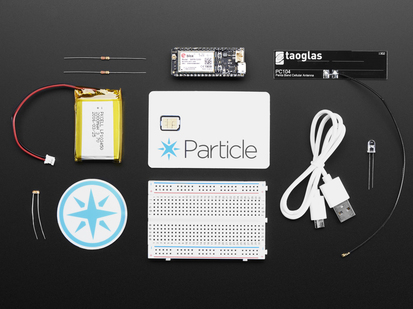 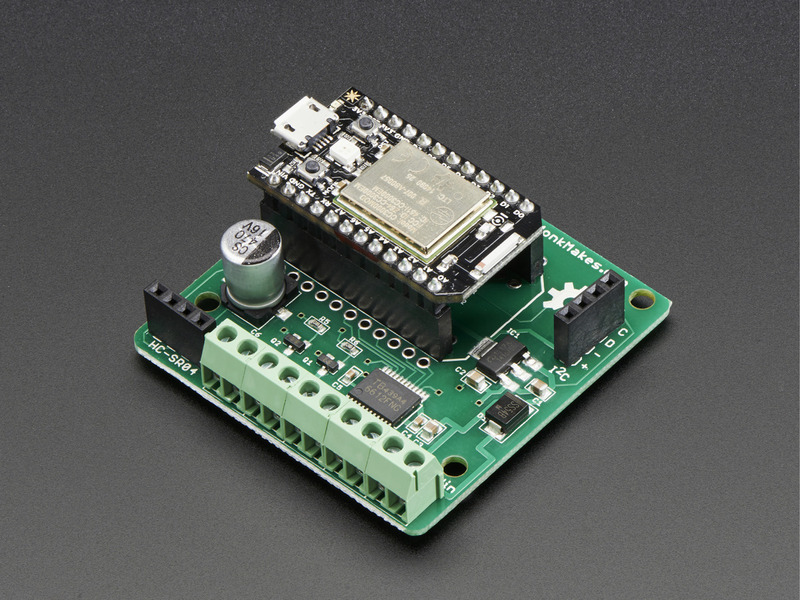 Get your Particle (formally known as Spark) Photon moving with a PhoBot Robotics shield. 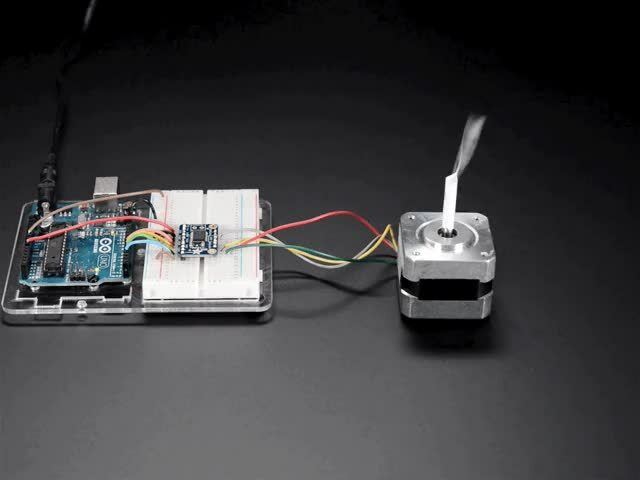 No, this is not a robot that makes you a delicious bowl of Vietnamese soup. 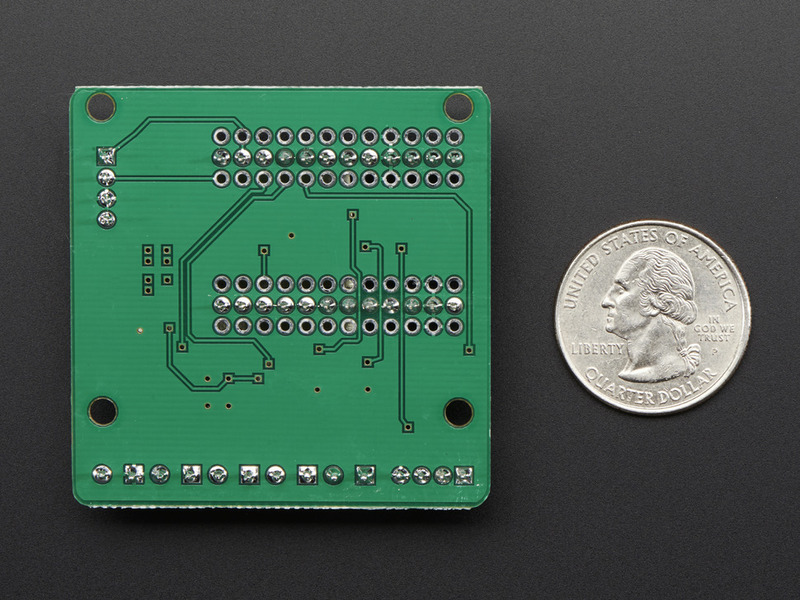 Instead, it's a board from Simon Monk that's kind of like a Motorshield for your Spark Core or Particle Photon that makes controlling small robots easy! 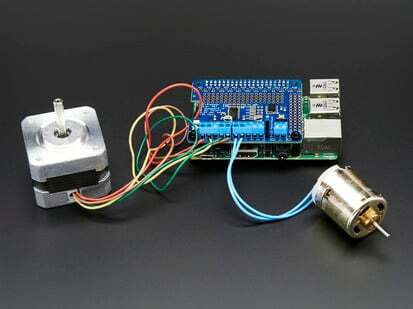 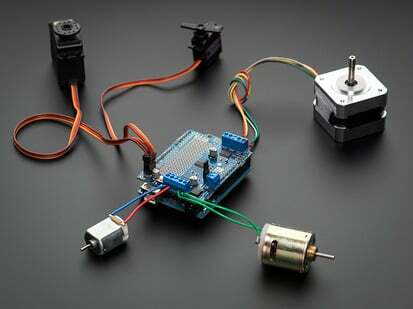 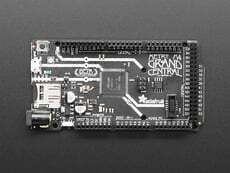 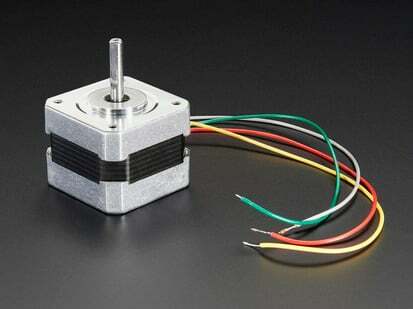 The board features bi-directional motor control using a TB6612 dual H-bridge, so it can control one stepper motor or two brushed DC motors with 4.5-13VDC power and about 1A current draw per motor. 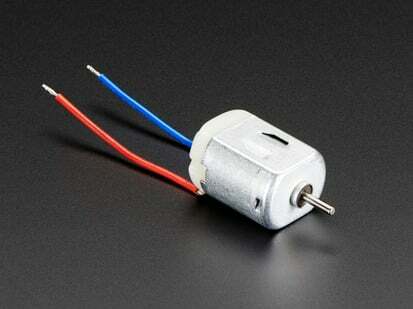 There's also two open drain 2A MOSFET outputs for things like solenoids or large LEDs. There's a socket for a HC-SR04 sonar sensor, and a socket breakout available to use with 5V i2c interface sensors. 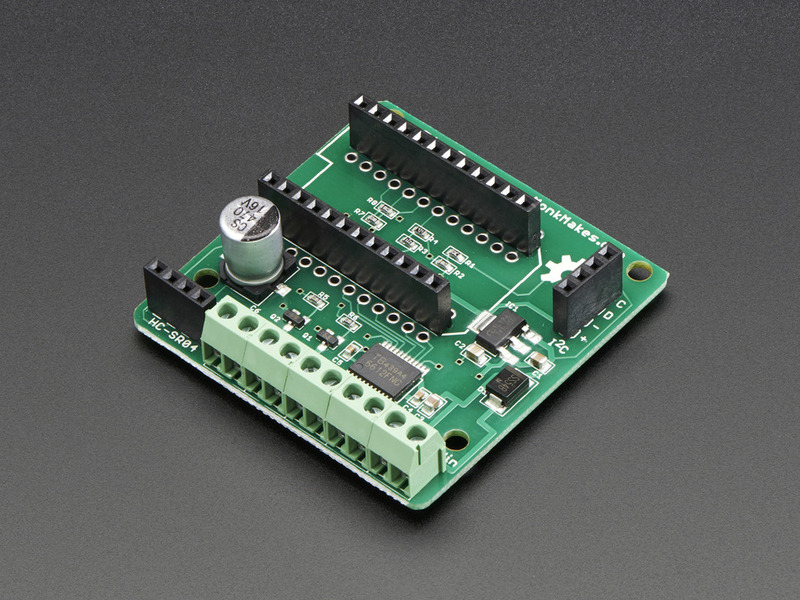 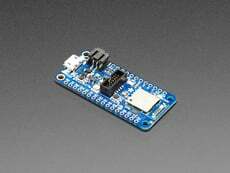 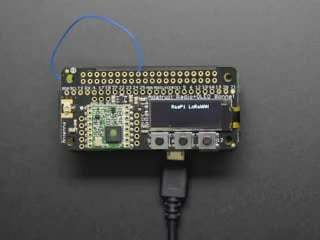 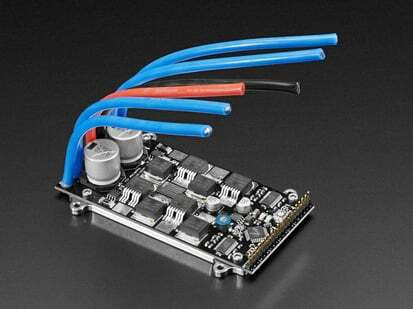 The board provides 5V regulated power to Photon or Core with a max input voltage of 12V. 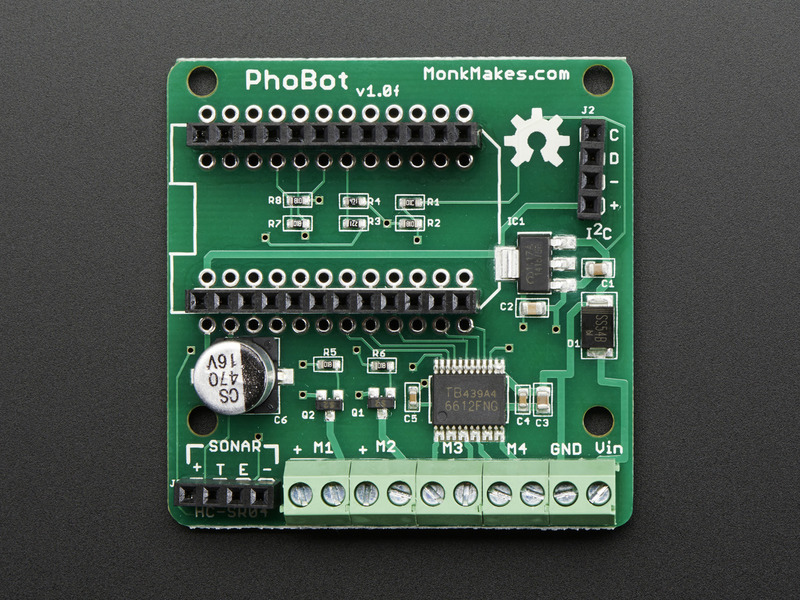 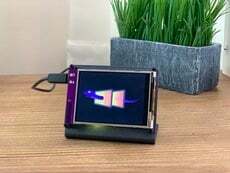 There's an accompanying C library here to help you get your PhoBot up and running and SparkCore or Photon controlling robots! Note: This product is just the PhoBot. 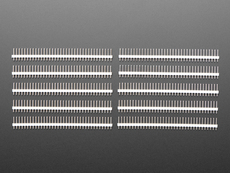 This product does not contain the Photon. 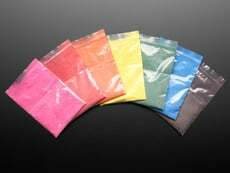 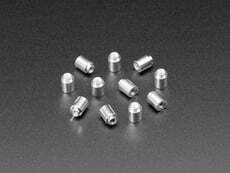 Product Dimensions: 51.0mm x 51.0mm x 12.0mm / 2.0" x 2.0" x 0.5"